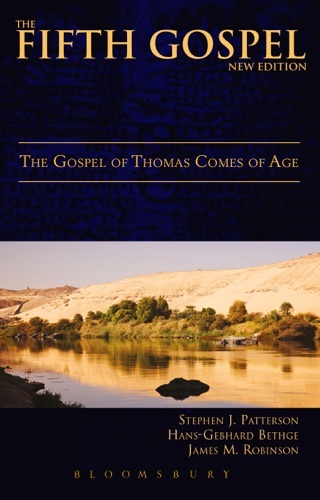 This engaging and accessible book, developed from a popular symposium sponsored by the Biblical Archaeology Society and the Smithsonian Institution presents scholarly discussions on the birth, life and death of the historical Jesus. 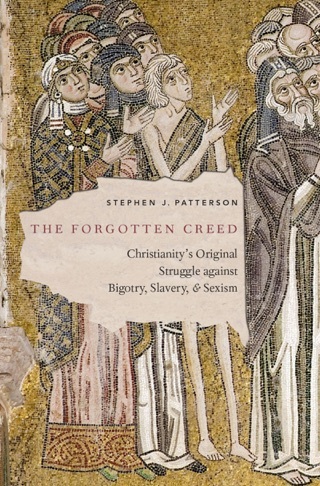 Top New Testament and historical Jesus scholars Stephen Patterson, Marcus Borg and John Dominic Crossan give their views on who Jesus was, what he said and how the Jesus of history differs from the Jesus of faith. 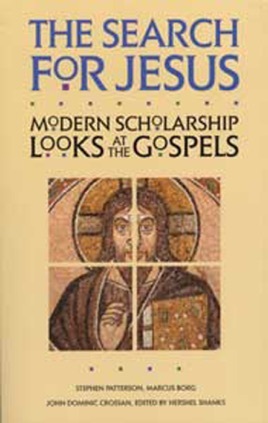 Included are detailed explorations of the historical and archaeological evidence for Jesus outside the Bible, as well as investigations into the various methods scholars use to dissect the Gospels for evidence of what Jesus may have actually said and done. 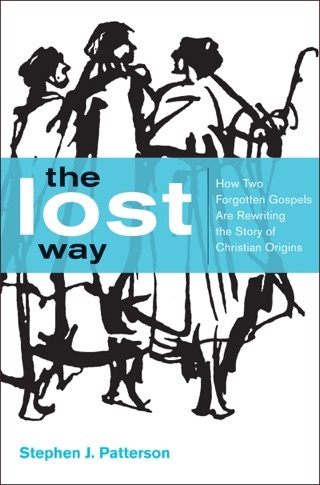 Along the way, readers will follow Patterson, Borg and Crossan through the thickets of ancient texts, theology, archaeology, anthropology, the Nag Hammadi codices and even the Dead Sea Scrolls as they reveal what modern scholarship has learned about the historical Jesus, the first-century man the Gospels tell us was born in Bethlehem, preached in Galilee and was crucified in Jerusalem.